Michelle Wie watches her tee shot on the 18th hole during the second round of the 2014 Marathon Classic. 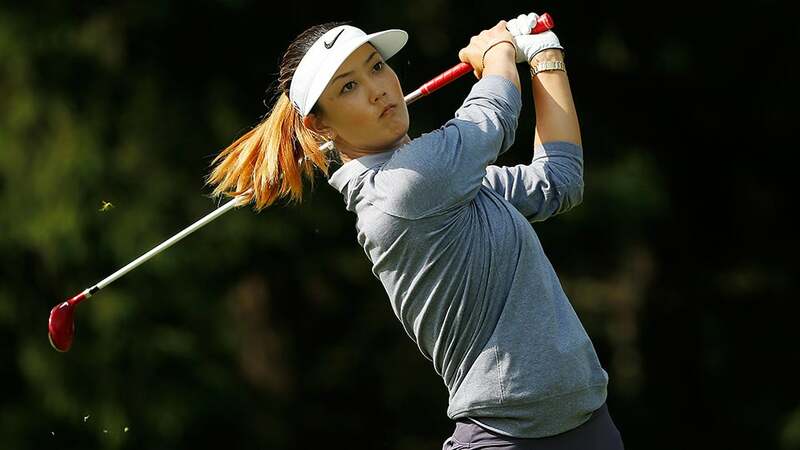 Michelle Wie was the face of women's golf long before she turned pro, and given her early promise (and status as one of the most famous women in the sport), many expected her to win often and win big. However, injuries, swing issues and more have gotten in the way for the talented 26 year old, and some LPGA players don't think she will win a big tournament ever again. Wie has won four times professionally, including one major, the 2014 U.S. Women's Open, but she never went on the Tiger-like tear that seemed inevitable when she was a teenager. She has had a tough start to 2016, missing the cut or withdrawing in five out of 10 events thus far. Read the rest of the survey results here.